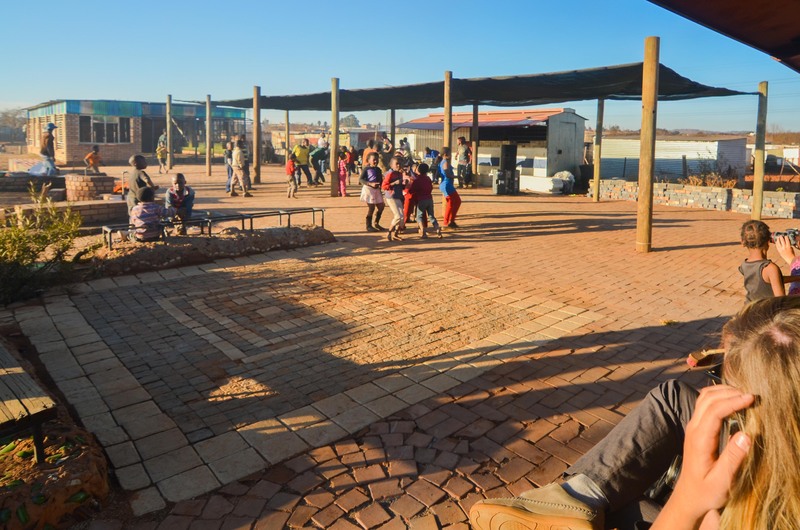 The Slovo Hall Project began as a small research project in the University of Pretoria’s Architectural Honours Year to expose the students the issues faced by South Africa’s urban poor. 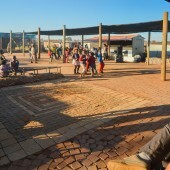 The process culminated in a joint a built project with not only a physical product, but many intangible outcomes that extended beyond simply ‘another community project’. 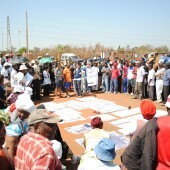 Slovo Hall 2010 – the birth of 1to1 – Agency of Engagement. This hall and civic area would provide the people of Slovo Park with a place for them to meet and determine the future for themselves. 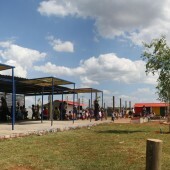 An existing dilapidated structure that housed the 1994 election station was chosen and the project was completed on the 20th of November 2010 and locals met and discussed the future of Slovo Park in their new hall. This project engagement laid the foundation for 1to1 – Agency of Engagement. 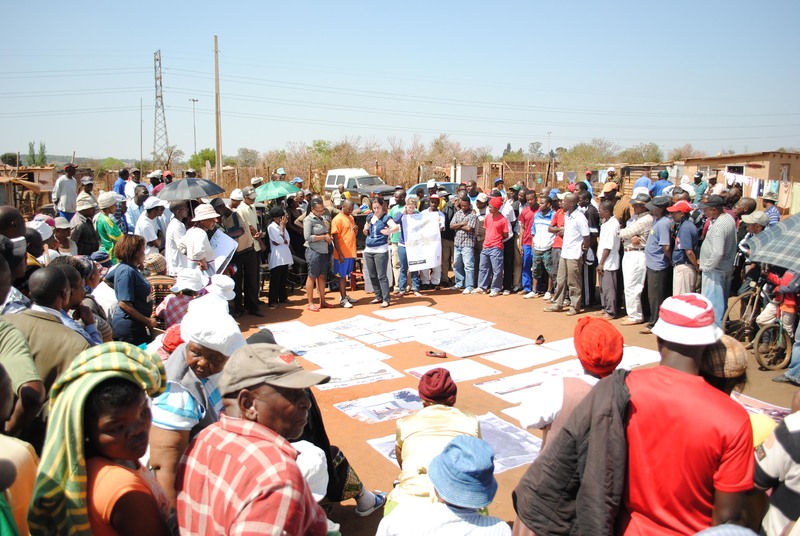 How can architecture impact in the short and long term development of South African informal settlement communities? Architecture, Permanent, Undergraduate, Months, Self-funded, Semi-permanent, 11-50, +, Postgraduate, Collaboration, Extra-curricular, Students with tutor, Johanesburg Univ., Johannesburg, Pretoria Univ.